You have the creative skills, ambition, and the passion to be your own boss. 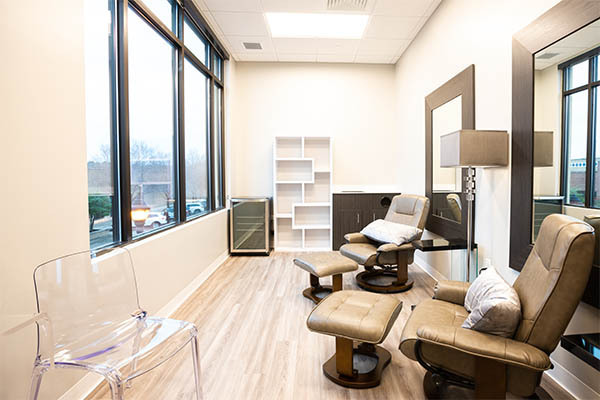 As a leader in the Dallas salon suite industry, Mattison Avenue understands the excitement and the challenges that arise when getting started. 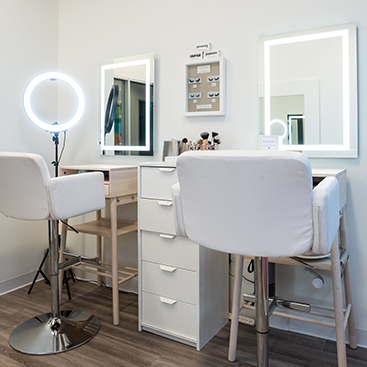 At the locations of our salon suites for rent in Dallas, our industry-experienced market managers provide responsive and comprehensive support to let you focus on doing what you love most in a space designed with you in mind. Texas-Made High-End Furnishings | Free Wi-Fi | Community Events | Free Utilities | Referral Program. Keep every cent of revenue without commission on services and product sales! No Wi-Fi charge & no utility bills gives you room to grow! 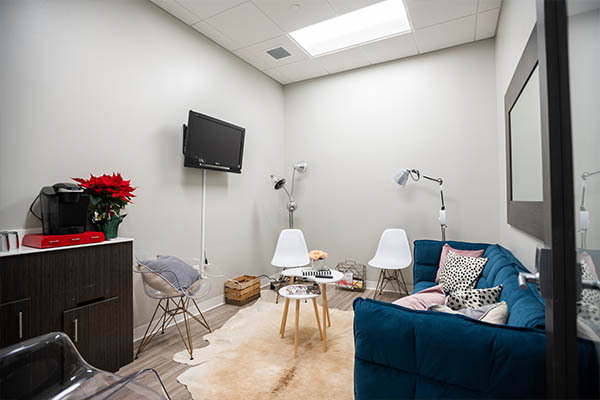 What's included with Mattison Suites? Our supply house relationships provide you with monthly educational events centered around a wide array of topics such as social media management, financial planning, beauty classes, and more. 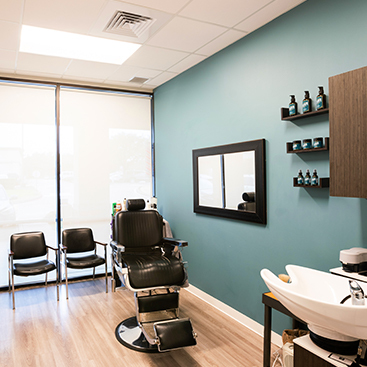 As Salon and Spa Professionals, we have a deep and passionate understanding of the industry and the inherent needs of not only the customer, but also our tenants. We strive to provide on-going and personally catered support and resources to ensure that our tenants have everything they might need to provide for their clients. Our approach to customer service seeks to break the mold of the cookie-cutter approach. We treat each tenant as Family because, after all, we are a community! Reach out to The Avenue today, we would love for you to be a part of our Community!